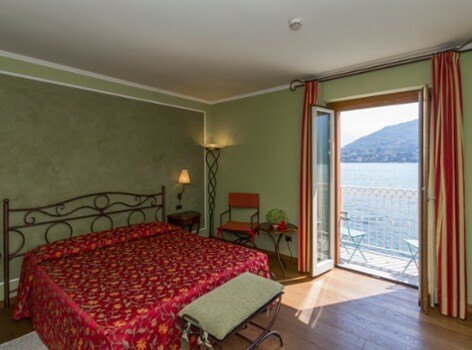 The Hotel La Darsena is located on the western shore of Lake Como, in the charming Tremezzina. 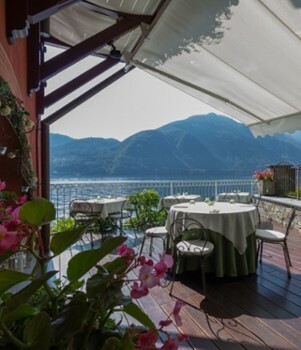 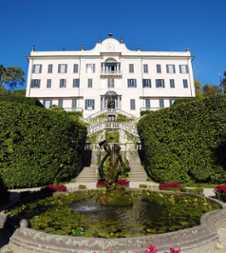 This hotel with view on Lake Como enjoys a wonderful location to admire the Bellagio promontory. 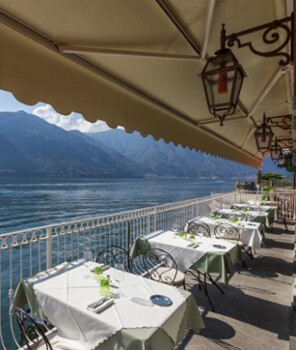 Tremezzo is one of the main towns of Lake Como and is a perfect starting point to visit all main cultural and natural tourist attractions of the Lake during your holidays. 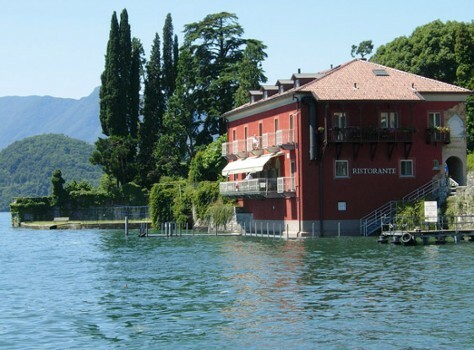 Nearby Things to Do include: Hikes & Walks such as Greenway del Lago di Como and Hiking Monti di Nava; Villas such as Villa Carlotta and Villa Meier; Towns such as Cadenabbia and Griante; Churches such as Black Madonna and San Lorenzo‬; Parks & Gardens such as Villa Carlotta Gardens and Parco Mayer Beach; Water Taxis & Boat Tours such as AvioCars Exotic Boat Tour and Navigazione Laghi (Public Boat Transportation).